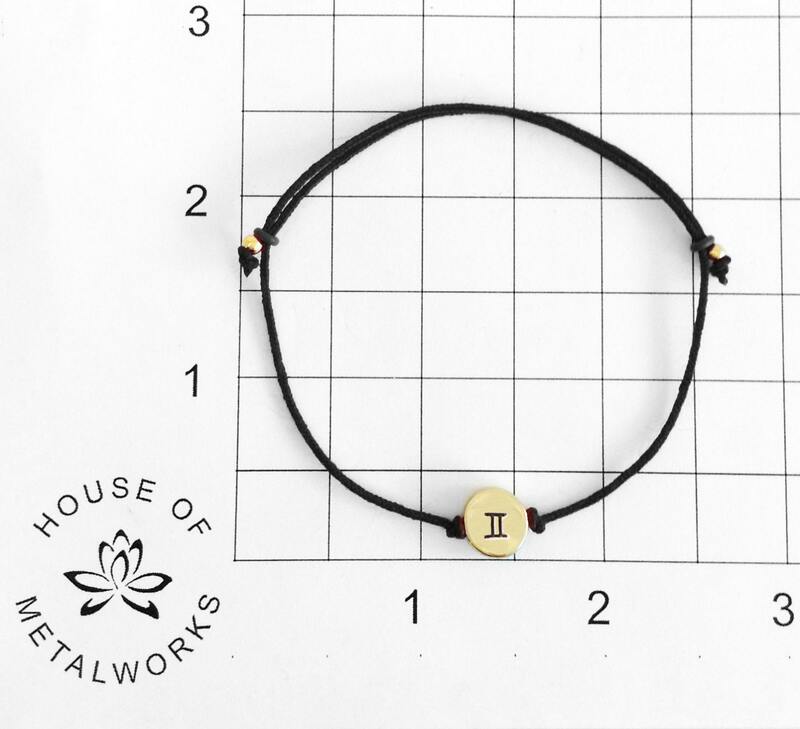 This is my Gemini Zodiac Tiny Friendship Bracelet. 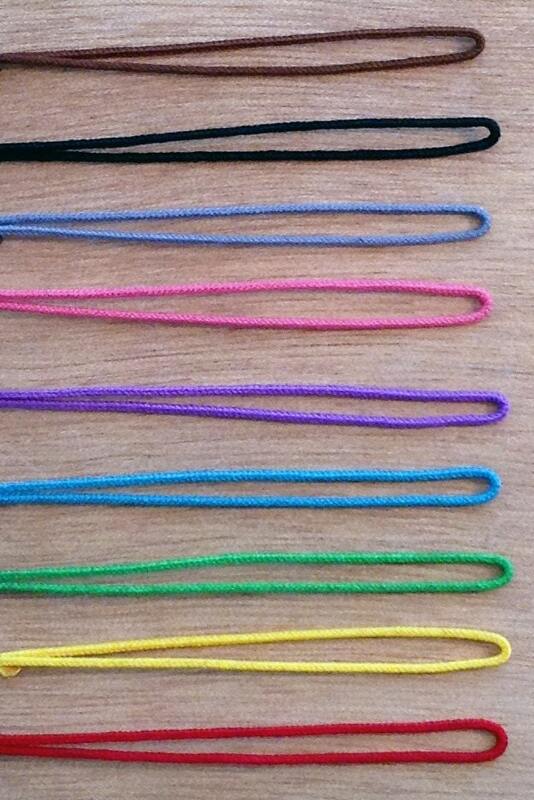 Findings: durable and colorfast nylon cording. 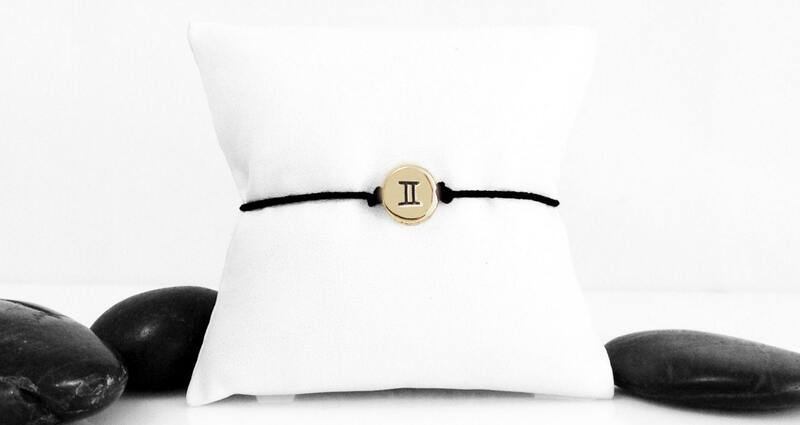 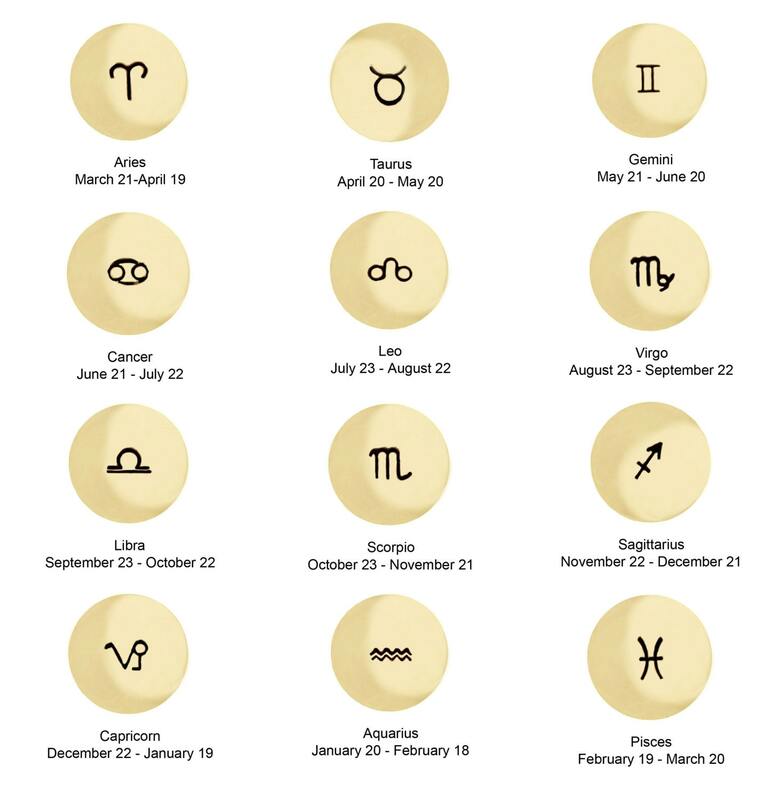 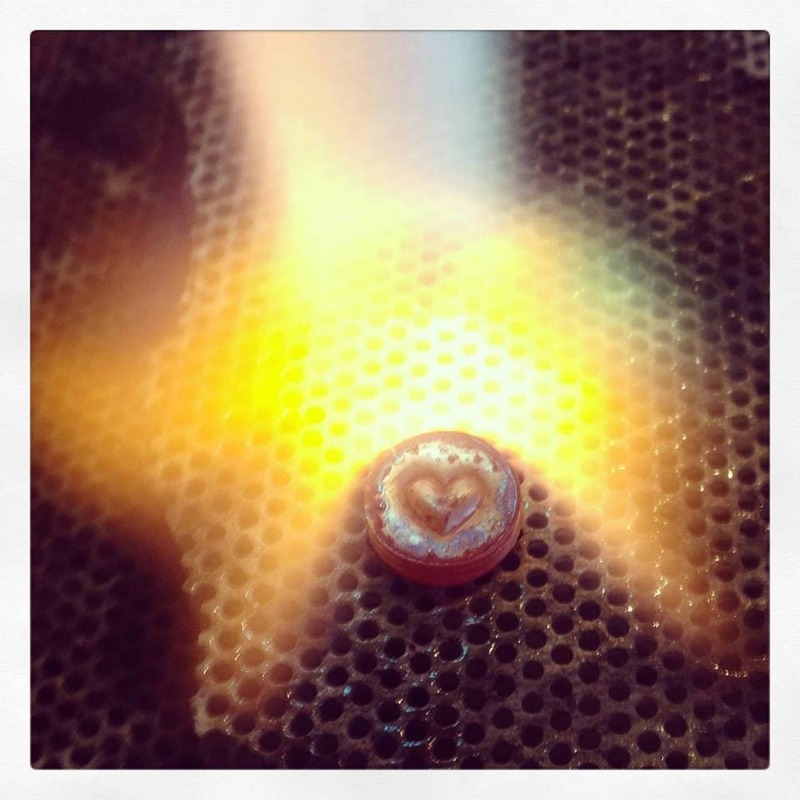 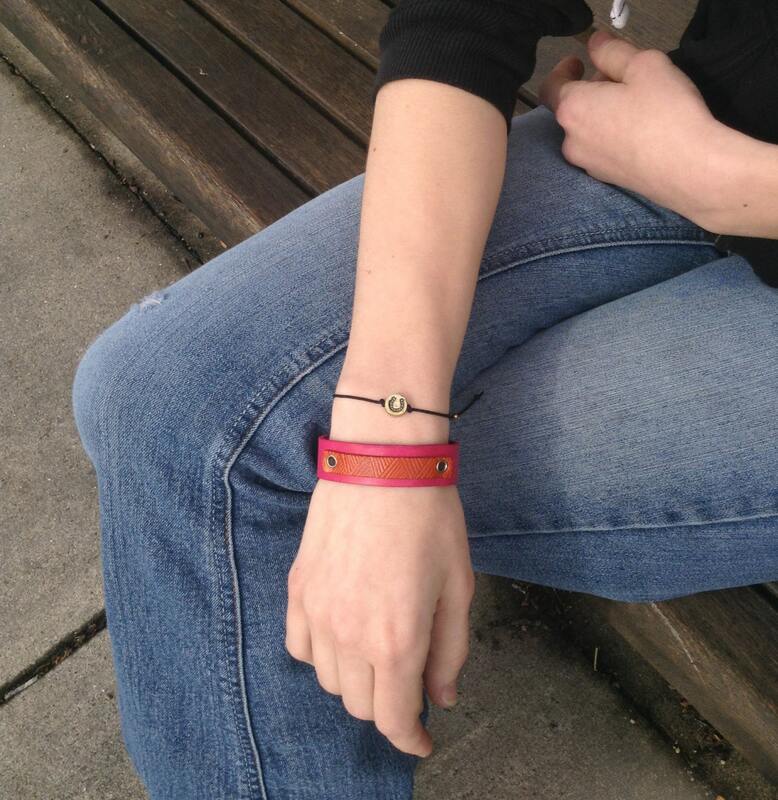 Choose the Gemini Zodiac symbol or personalize your bracelet with another symbol.